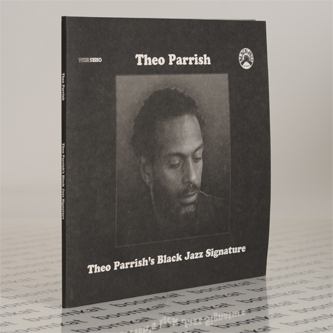 Theo Parrish selects and sequences twelve beautiful Black Jazz Records classics at the behest of Japan's Snow Dog Records - featuring music by Doug Carn, The Awakening, Calvin Keys, Rudolph Jonson, among others. 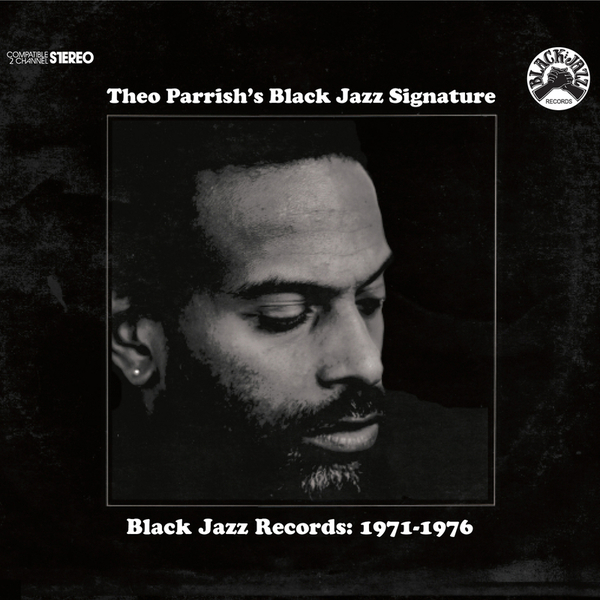 Following in the footsteps of Gilles Peterson and DJ Mitsu The Beats, Theo was sent a package of ten LPs drawn from the Oakland, CA label's small but perfectly formed catalogue between 1971-1976 when it existed to represent a "new and fresh alternative to traditional jazz, embodying the spirit of the black/urban awakening of the civil rights period." As to be expected Theo treats the legendary material with faithful care and diligence, offering a straight playing run-through eschewing any mixing/blending trickery in favour of letting each track speak its piece start to finish and swiftly bringing in the next. Doing so, he succinctly transfers their energy and ideas into one immersive listen bristling with vitality, spirit and inimitable grooves. 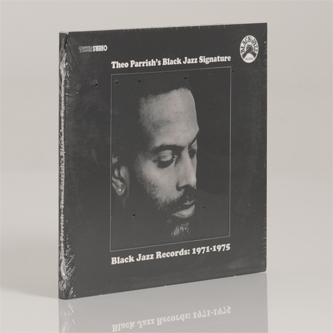 It will provide the perfect entry point for anyone intrigued by the rarified spheres of politicised black jazz from this hugely important era, at a time when artists dispensed with staid tradition and attempted to create a whole new language of expression to reflect their changing situation. Place your trust in Theo here and you're in for a serious treat. Recommended!